Move over black, white is what we need this season. Here are some tips to make you look stylish in white. A minute’s relief in ATM’s, Ola’s air conditioned cabs and indoor seating at a restaurant – we constantly seek a getaway from the scorching sun! Travelling in summer can be a challenge, let alone travelling dressed in dark, uncomfortable clothes. White is undeniably a summer staple. 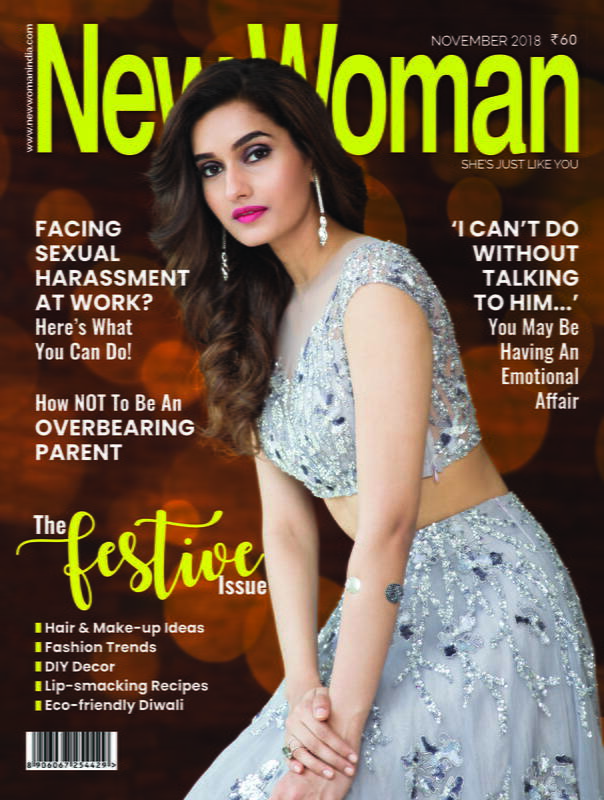 Deepika Padukone sported an all-white look at the Met Gala; Justin Bieber demanded sets of white tees in his India tour; and Kim Kardashian stuck to a white tank. Recently, Kendall Jenner flew down to India for a magazine shoot with Sushant Singh Rajput, both posing in all-white. The celebrity-approved trend is here to stay. Are you feeling inspired yet? Here’s how you can wear white this summer and where to get your dose from! 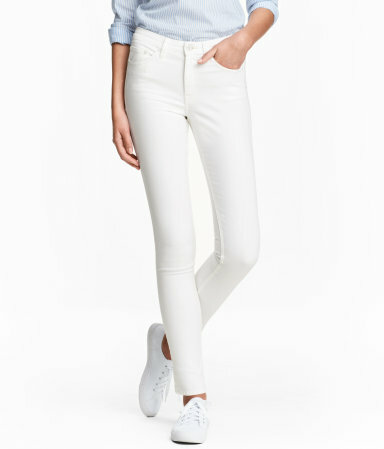 Wear a pair of white denims with white sneakers and shirt for a casual chic look. 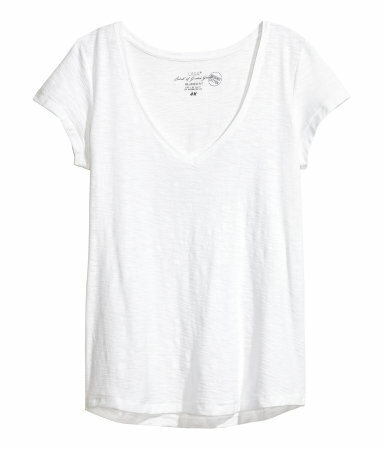 Nothing spells casual better than a plain white tee! Let your hair down on a Friday night in an elegant white dress. Accessorise to amp up the style quo! 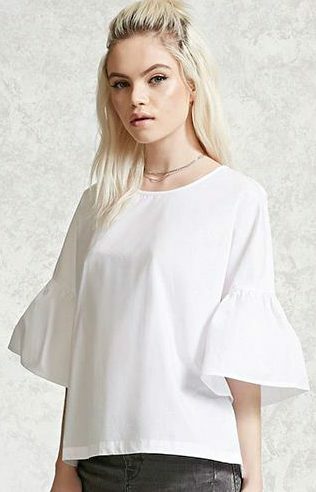 A pair of denims and a statement-making white poplin top can never go wrong! Head out to a summer lunch date in a pair of white shorts and gladiators. 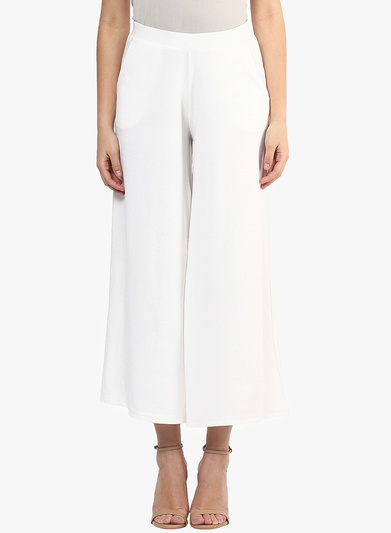 For those who absolutely cannot compromise on comfort, opt for a white palazzo. Pair ir with a white kurta for an all-white look.